Social media is a tricky S.O.B. How many times have you sent out a tweet or Facebook post knowing beyond a doubt that it’s comedy gold, only to check back an hour later (and every 10 minutes after that) to tumbleweeds? No likes, no retweets. You’re feeling desolate. By now, we've all heard how valuable—even essential—social media can be, but it can be a much more complicated fish than it first seems. Whether you’re on the brink of setting up your business’ first social accounts, or wondering why your current efforts aren’t paying off, it’s worth checking over our favourite do’s and don’ts below to make sure you’re on the right path to glory. There are a whole host of social media platforms going at the moment, but if you create accounts on Instagram, Facebook, Twitter, Pinterest, LinkedIn, and Tumblr all at once, chances are you’ll run out of steam and the content is going to be either very samey or very sparse. Instead, try and focus on one or two platforms where you think you could do your best work, and go from there. If you really nail it on a couple of sites, you won’t need to worry about covering all the bases. A smaller, more loyal following on one platform is much more effective than a weak following spread across seven. The trick to this is knowing your client base. 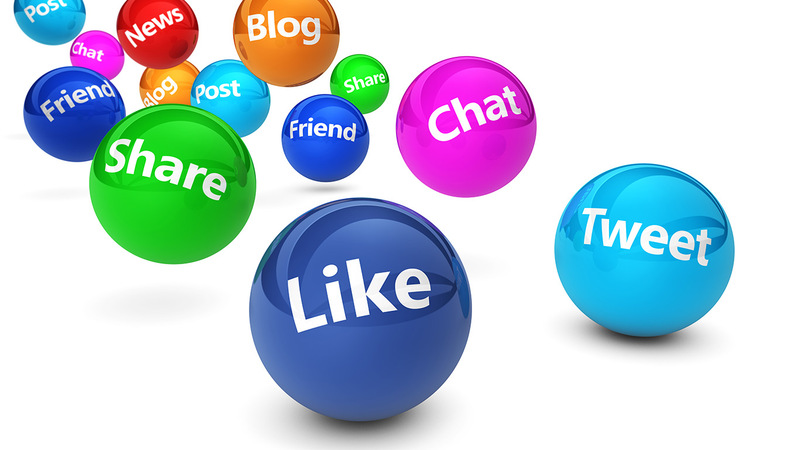 Ask yourself this – who am I trying to reach on social media? 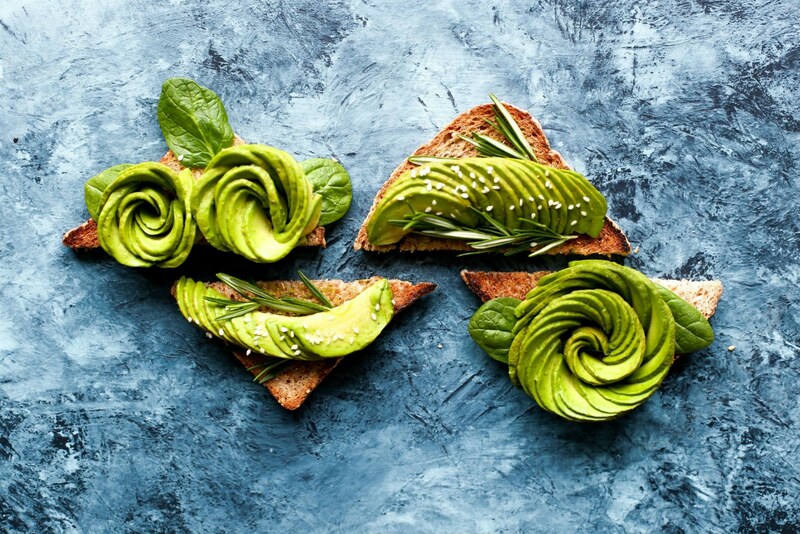 If you’re chasing after the trendy youths of today then get ready for a sea of avocado recipes and Bali throwbacks because you’re joining Instagram! With 95 million images and videos uploaded every day and under 30’s making up 59% of users, Instagram is perfect for any industry that lends itself well to eye-catching photos. On the other hand, if you provide a B2B service and you want to reach out to likeminded people, then LinkedIn is Mecca. The platform hosts 467 million professionals currently, making it the first stop on the social train if your target audience is a more corporate market. Look at where your customers get their kicks online (insert obvious joke here), and plan your social journey accordingly. A few years ago you couldn’t move for self promotion and website links online, but the world has cottoned on to a new, much savvier way of working. The name of the game is this: don’t p*ss off your followers with a series of product ads – instead, focus on providing them with useful, funny, interesting and (for the most part) humble content. Wherever possible, try to provide users with valuable content that makes them stop furiously scrolling and pay attention, because these are the posts that people share. And with every share, your brand recognition grows. This nugget of advice is particularly relevant for Twitter, the home of the hashtag. It can, however, be applied universally as you might have noticed ‘trending topics’ popping up all over the shop on your social pages. Keeping your social content relevant is going to be key to engaging with the world and getting a bit of back and forth with your followers. Have a gander at the trending topics or trending hashtags each morning and see if there’s something that links to your brand, or that you can share an opinion on. In a perfect world you’ll be posting content when the majority of your followers are online, and with every clever, witty post they will fall more and more in love with you. With free analytics tools available for pretty much every platform, it’s really easy to check in every few days and see how your posts are doing. There are tons of graphs and charts that show you which of your posts do well (and at what time, with which groups of people), and which aren’t making the grade. 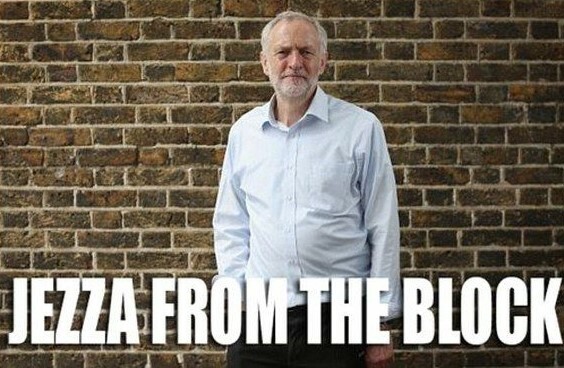 If Jeremy Corbyn memes at 9pm on a Wednesday do it for your followers, then it’s worth chucking a few more in and seeing if the likes increase. And if not, go back to the drawing board, look at the results, analyse and try out a different tack - social success is all about trial and error.